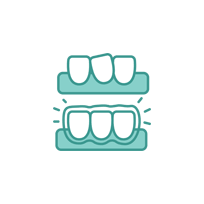 Bozeman Family Dentistry reserves the right to change the terms, conditions, and notices under which this Site is offered. You are responsible for regularly reviewing these terms and conditions. By continuing to use the Site after such revisions are made, you express your understanding and agreement to such revised terms. 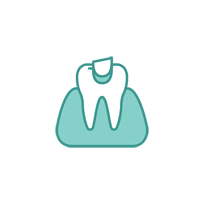 The Site and all of its contents (including but not limited to all text, images and software) are the property of Bozeman Family Dentistry or its licensors, and are protected by United States and international copyright, trademark and/or other laws. Bozeman Family Dentistry reserves all intellectual property rights not expressly granted under this Agreement. 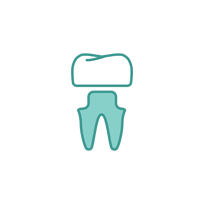 As a condition of your use of this Site, you warrant to Bozeman Family Dentistry that you will not use this Site for any purpose that is unlawful or prohibited by these terms, conditions, and notices. You express your understanding and agreement that you are responsible for complying with all applicable laws and regulations. You may not use this Site in any manner which could damage, disable, overburden, or impair this Site or interfere with any other party’s use and enjoyment of this Site. You may not obtain or attempt to obtain any materials or information through any means not intentionally made available or provided for through this Sites. The material and information on the Site may contain technical, typographical or other errors or inaccuracies (including errors, inaccuracies or omissions relating to product or service descriptions, pricing or availability) and may not be complete or current. BOZEMAN FAMILY DENTISTRY DOES NOT WARRANT THAT ANY MATERIAL OR INFORMATION ON THE SITE IS ACCURATE, COMPLETE OR CURRENT. 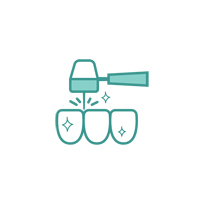 Bozeman Family Dentistry may change any material or information on the Site at any time without prior notice, but BOZEMAN FAMILY DENTISTRY DOES NOT MAKE ANY COMMITMENT TO UPDATE MATERIAL OR INFORMATION ON THE SITE. 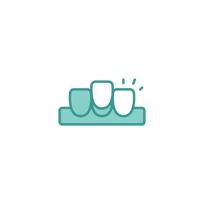 BOZEMAN FAMILY DENTISTRY MAKES NO REPRESENTATION THAT CONTENT PROVIDED ON THE SITE IS APPLICABLE, LAWFUL OR APPROPRIATE FOR ACCESS OR USE IN LOCATIONS OUTSIDE OF THE UNITED STATES AND ITS TERRITORIES AND POSSESSIONS. Bozeman Family Dentistry has not reviewed all of the sites to which links appear on the Site and is not responsible for their contents. 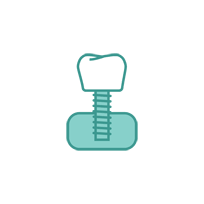 The inclusion of any such link on the Site does not imply endorsement by Bozeman Family Dentistry of any linked site, the use of which is at the user’s own risk. 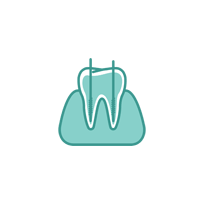 WITHOUT LIMITING THE FOREGOING, THE SITE AND ITS ENTIRE CONTENTS ARE MADE AVAILABLE BY BOZEMAN FAMILY DENTISTRY “AS IS,” WITH ALL FAULTS, AND WITHOUT ANY WARRANTIES WHATSOEVER, EXPRESS OR IMPLIED. ALL WARRANTIES, INCLUDING BUT NOT LIMITED TO ANY WARRANTIES OF MERCHANTABILITY, FITNESS FOR ANY PARTICULAR PURPOSE, NON-INFRINGEMENT, TITLE, UNINTERRUPTED USE, QUIET ENJOYMENT, SYSTEM INTEGRATION, OR ACCURACY, SECURITY OF INFORMATION, OR RELIABILITY, ARE SPECIFICALLY EXCLUDED AND DISCLAIMED. USERS OF THE SITE ASSUME ALL RISK AS TO THE QUALITY, ACCURACY, SUITABILITY, AVAILABILITY AND PERFORMANCE OF THE SITE AND ITS CONTENT AND ACKNOWLEDGE THAT THE SITE AND ITS CONTENT MAY BE REVISED, ALTERED AND CHANGED FROM TIME TO TIME. 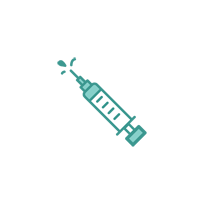 BOZEMAN FAMILY DENTISTRY DOES NOT REPRESENT OR WARRANT THAT ANY SITE CONTENT WILL OPERATE CONTINUOUSLY OR WILL BE UNINTERRUPTED OR ERROR-FREE. 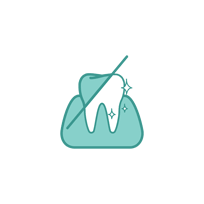 All Site content is Copyright ©2019 Bozeman Family Dentistry. All rights reserved. 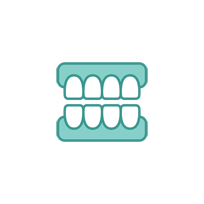 Note that any product, process or technology described in the Site content may be the subject of other Intellectual Property rights reserved by Bozeman Family Dentistry, and are not licensed hereunder. No materials from this Site may be copied, reproduced, republished, uploaded, posted, transmitted or distributed in any way. You may download material displayed on this Site for non-commercial, personal use only, provided you also retain all copyright and other proprietary notices contained on the materials. 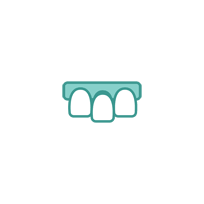 You may not distribute, modify, transmit, reuse, report or use the content of this Site for public or commercial purposes, including the text, images, audio and video, without Bozeman Family Dentistry’s prior written permission. 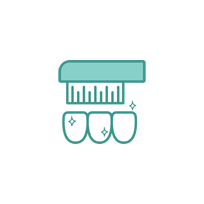 All logos are trademarks and service marks of Bozeman Family Dentistry. All other marks are property of their respective owners. *© 2019 Bozeman Family Dentistry. All rights reserved.